Under Offer By Wilson Bao within 24 Hours!! Come and have a look at this Spacious Unit! Secured under cover car park with remote entry. This Dream home is ready for you NOW! 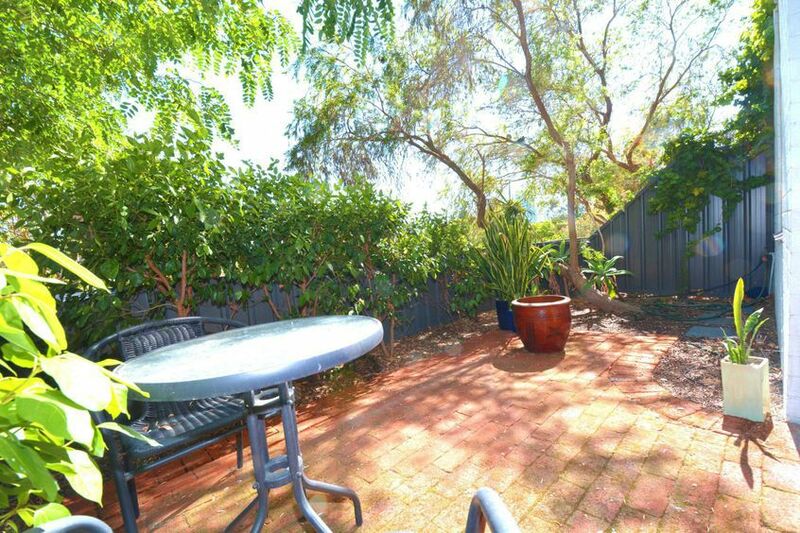 This lovely unit is Ideally positioned on the ground floor with panoramic foreshore, park and Swan river neayby. Only a few minutes to CBD, cafes and restaurants are nearby with walking distance. Potential rental is $395 per week.